As your IBM representative, I am responsible for on-time renewals and selling the value of the IBM Subscription and Support. I can assist you on understanding and renewing the Subscription and Support of your IBM Software. Contact me today to get started. 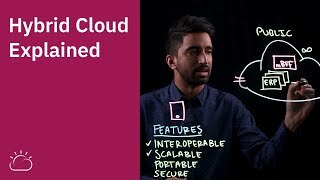 Take a tour of the IBM Cloud console to learn how you can easily start building right away. 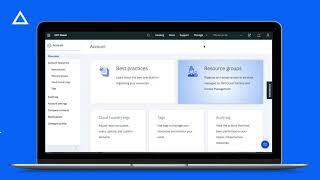 Get your account set up, create resources from the IBM Cloud catalog, then manage them from your resource list.